The admit card of SNAP test 2017 is published on the official website. The exam will be conducted on 17th December 2017. 4 December 2017: The admit cards of Symbiosis National Aptitude Test or SNAP Test 2017 has been published on the official website at www.snaptest.org. The exam will be conducted on the 17th December 2017. Now click on the ‘Download Admit Card’ link from the homepage. The candidate have to download and take a copy of the admit card for the exam day. The SNAP test is an entrance examination to grant the admission in to the management courses like MBA in different affiliated colleges and institutions. 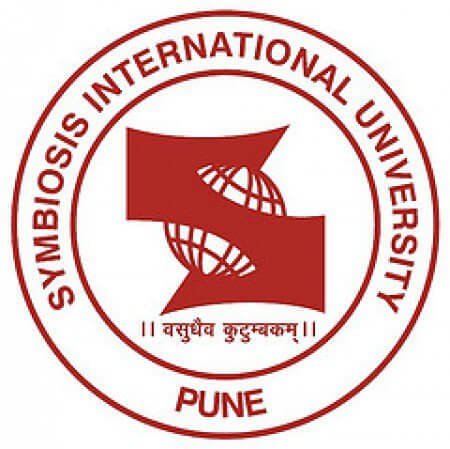 This exam is conducted by the Symbiosis University. The candidates who will qualify in the examination will appear for the GE-PIWAT process conducted by the individual participating institute.